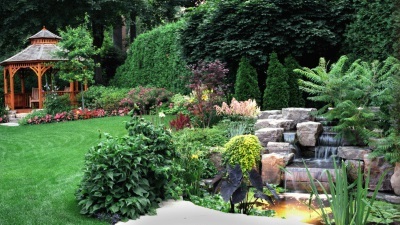 We cover the complete spectrum of landscape services. From small planting to large and complex installation, we can design and install the landscape project to fit your budget. 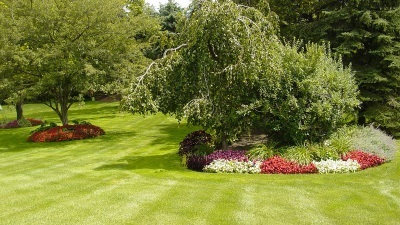 Looking for an awesome lawn? Our seasonal programs can get you there! We use only premium products at the recommended rates providing consistent and beautiful results. Looking for an expert arborist who will manage your trees for the future? 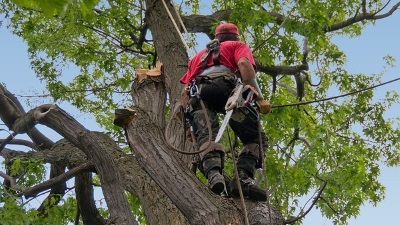 Your trees deserve an ISA Certified Arborist to provide comprehensive tree care.